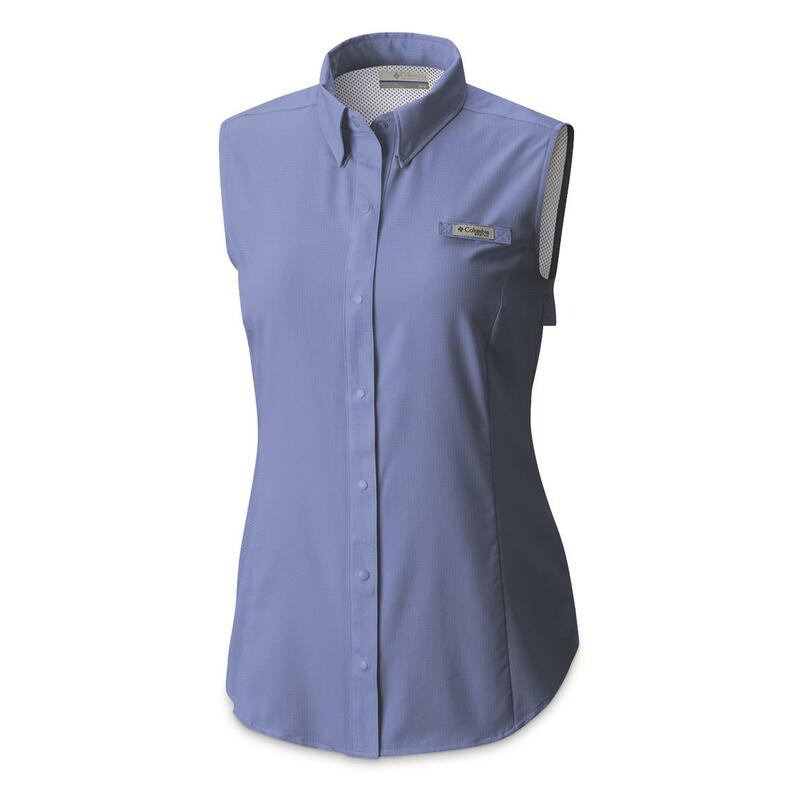 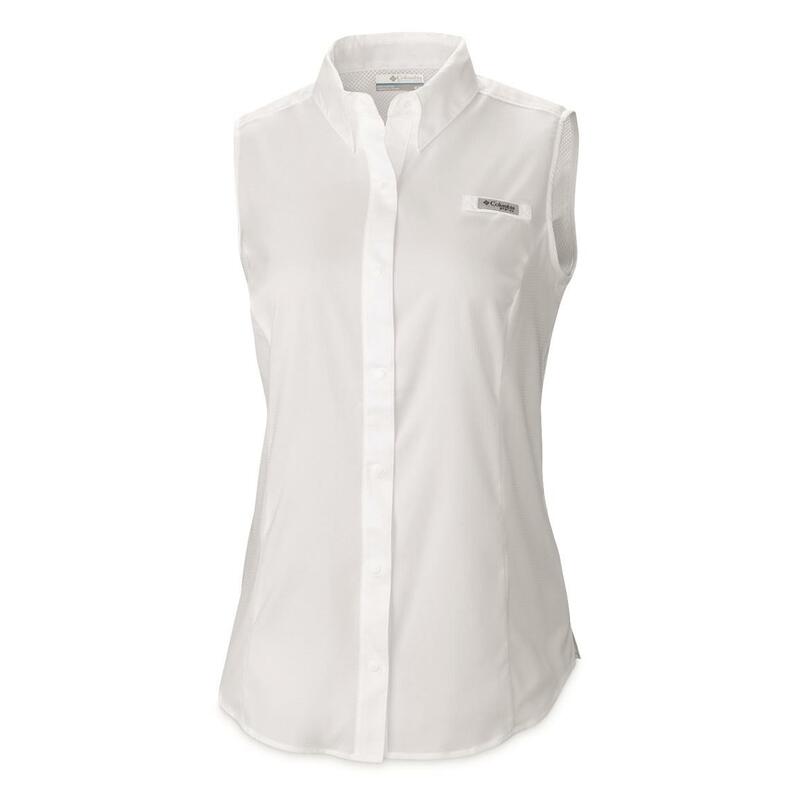 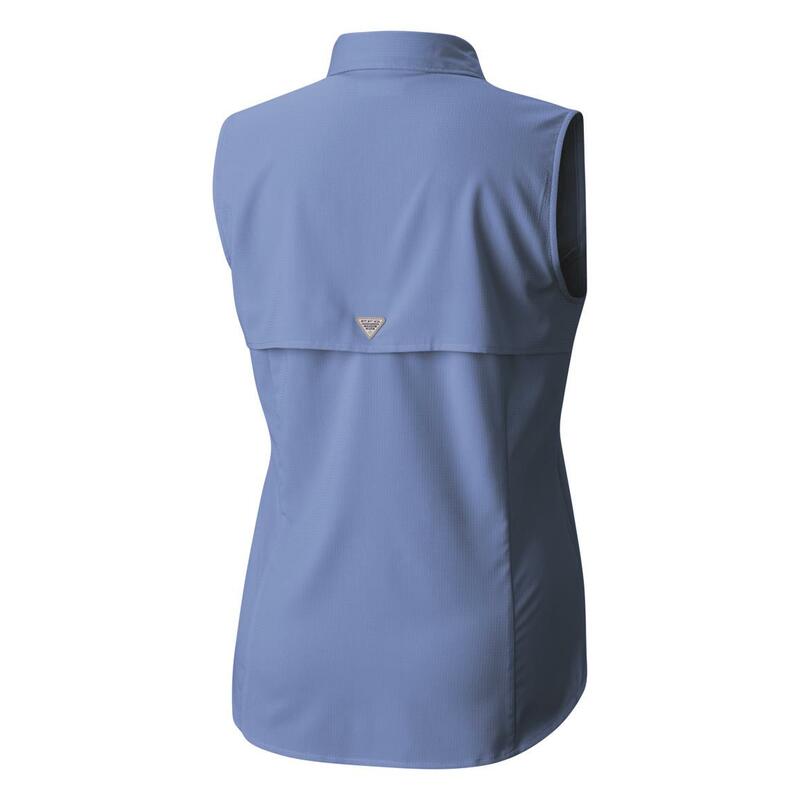 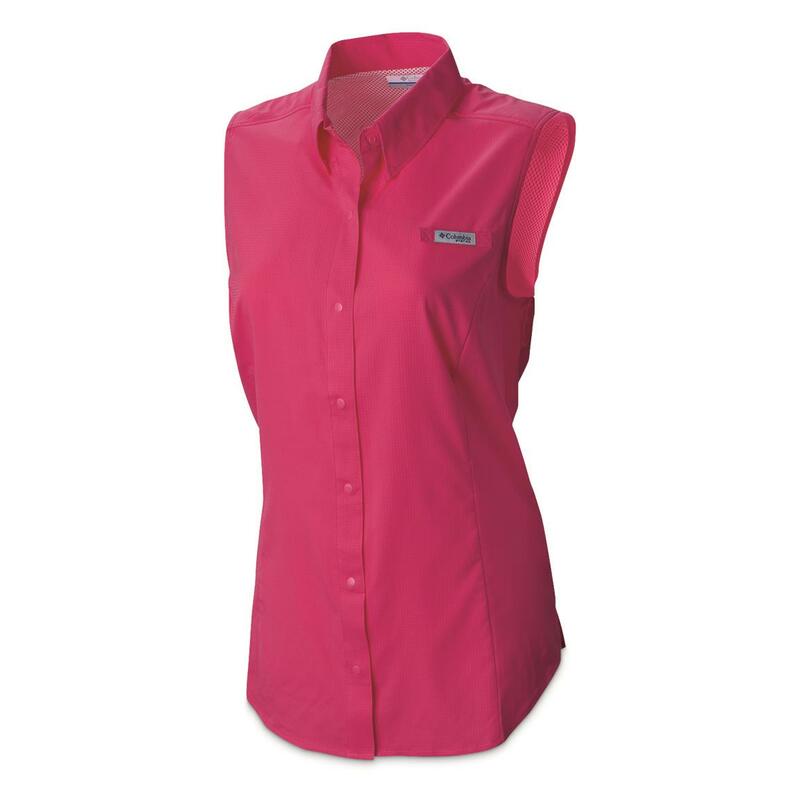 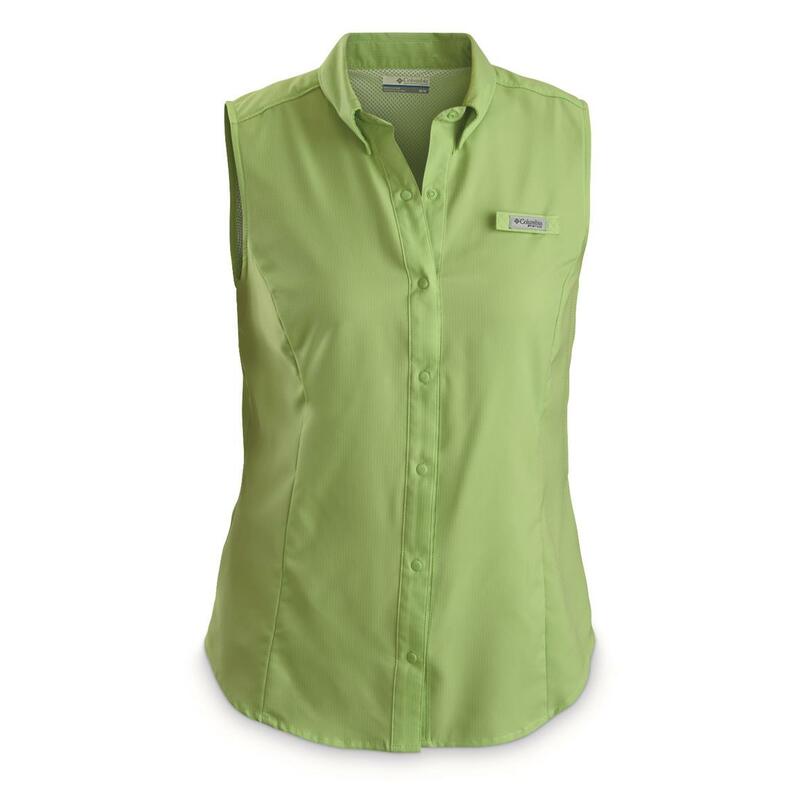 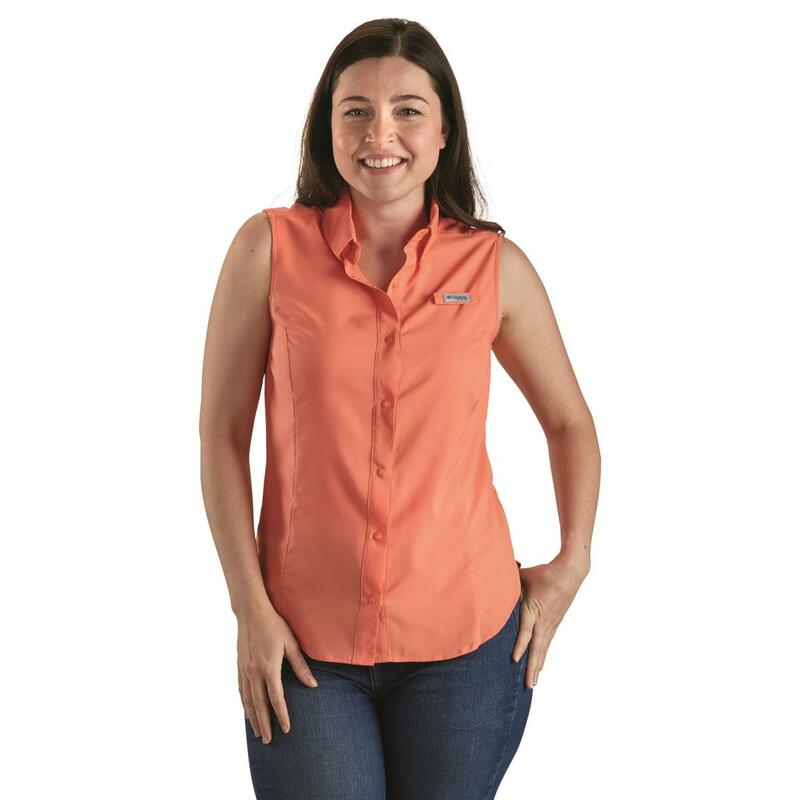 The Columbia TamiamiTM Sleeveless Shirt is a warm-weather favorite. 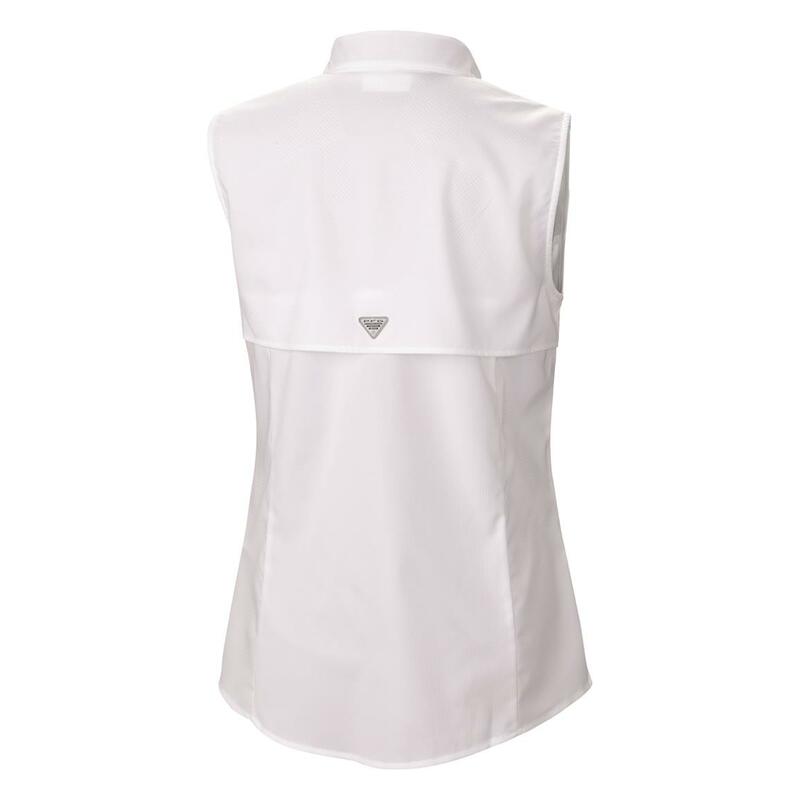 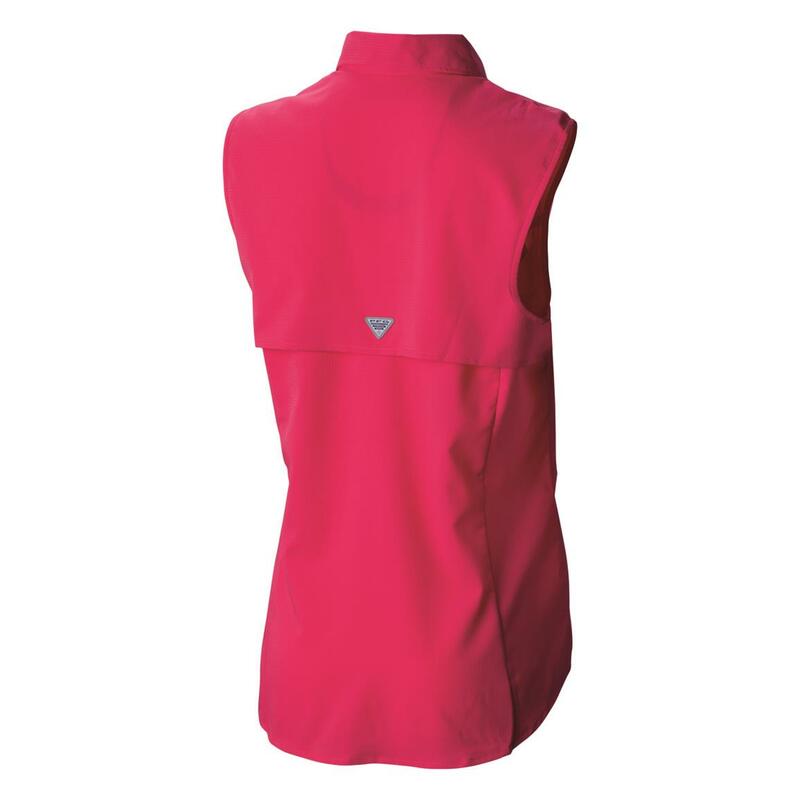 Not only does the design keep you cool, the vented back allows air to flow to prevent getting too warm. 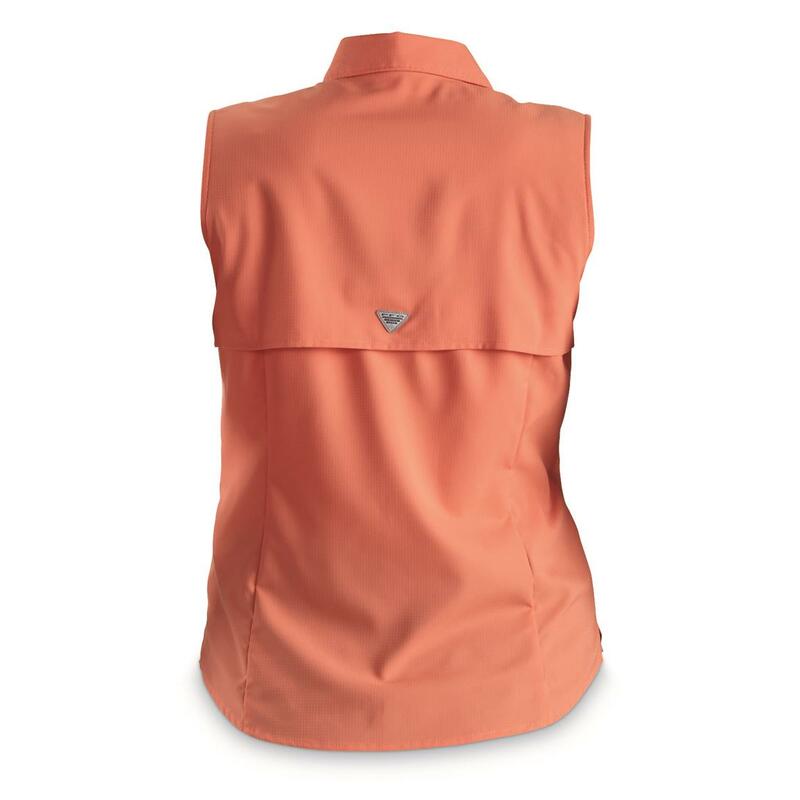 Should you sweat, Omni-WICK pulls it away to dry it up fast. 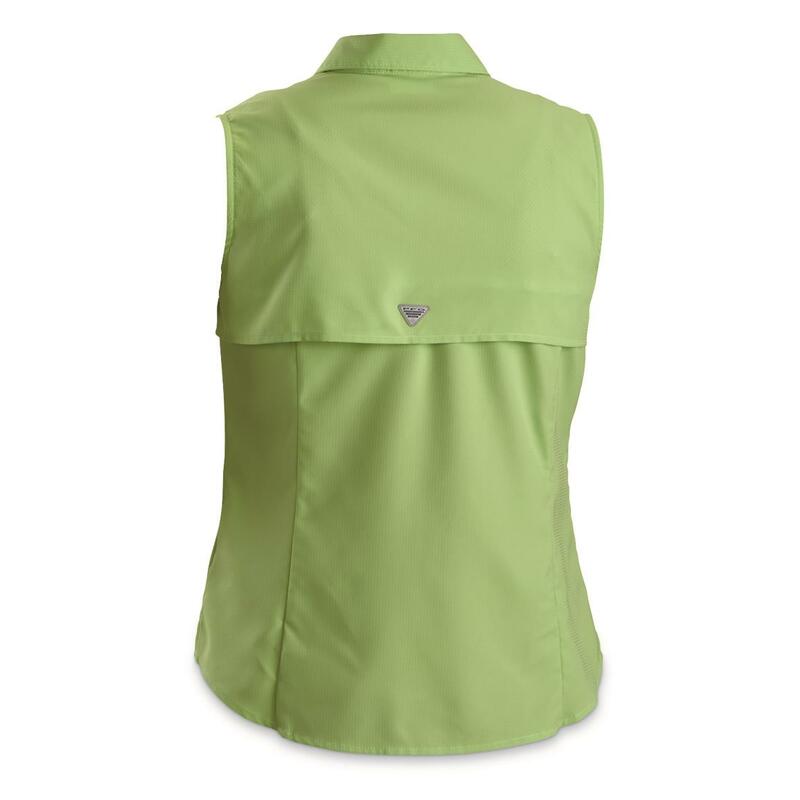 And Omni-SHADE UPF 40 protection is like having built-in sunscreen all the time. 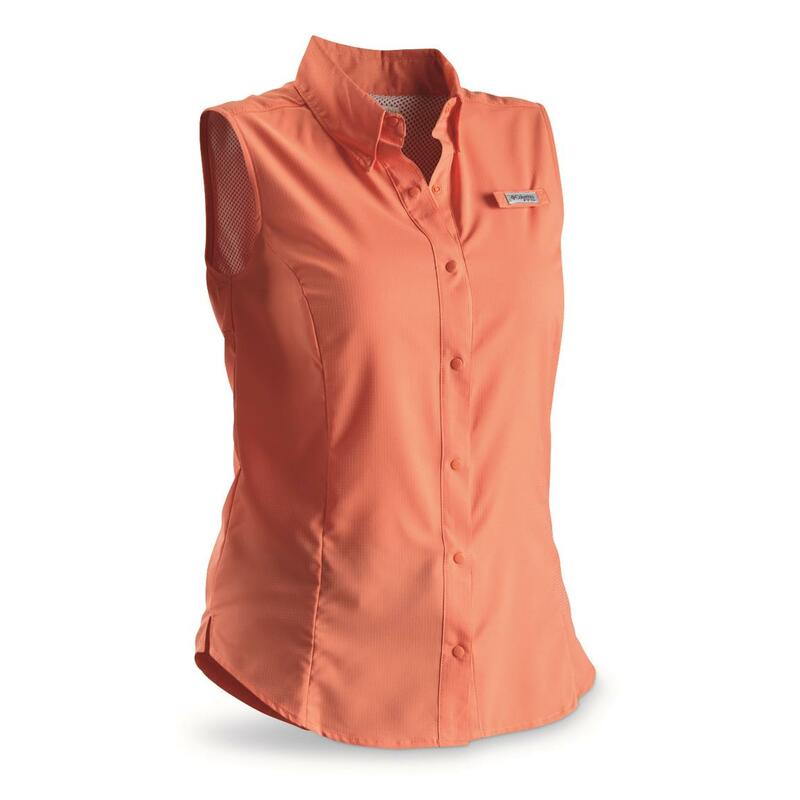 This Shirt is part of the Performance Fishing Gear collection, but it's perfect for wearing for any summer activity.